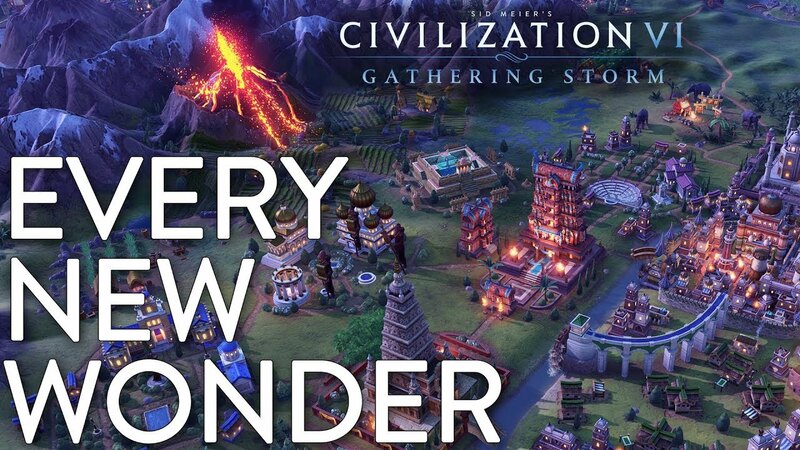 Civ 6 Gathering Storm Wonder Movies! All times are GMT-5. This page was generated at 12:40.